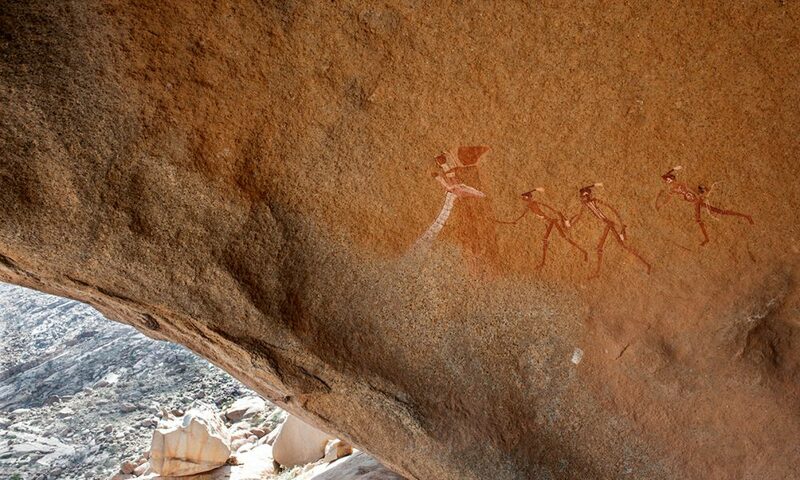 The poet and writer Renaud Ego is a European authority on the rock art of Southern Africa. 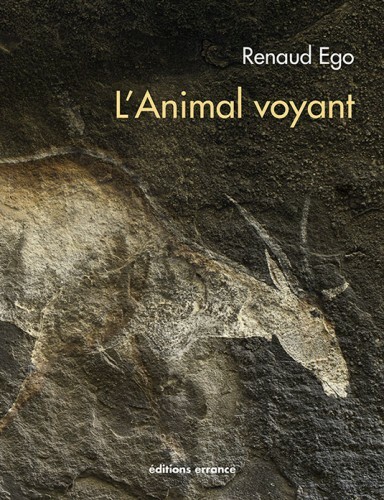 Aided by the ALMAYUDA FOUNDATION, whose directors were fascinated by one of his talks, Renaud Ego published L’Animal voyant (The Seeing Animal) in 2015. This lavishly illustrated book eloquently describes the rock art featuring animals produced by the San, a nomadic people in Southern Africa who, for 4,000 years, have used rocks out in the open as a support for their paintings and engravings of their environment. 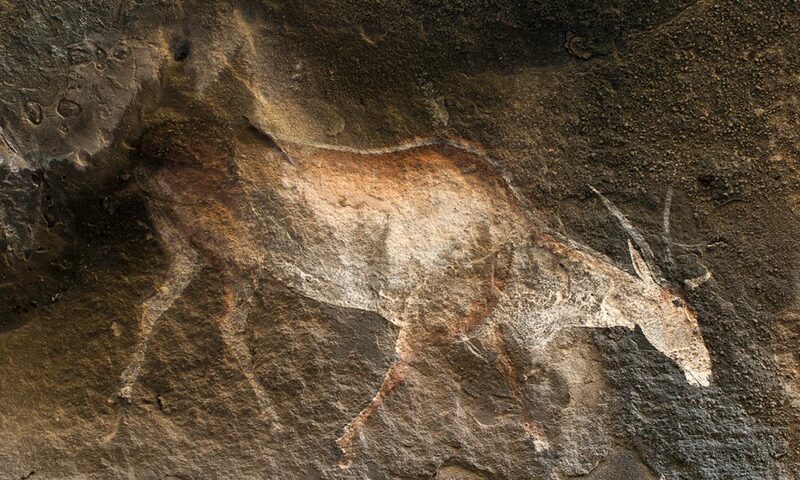 During a presentation of L’Animal voyant at a book signing event organised by La Non-Maison in Aix-en-Provence, Renaud Ego talked about this passion of his. I had no idea that this intellectual quest would become a dialogue that I would pursue for ever more. 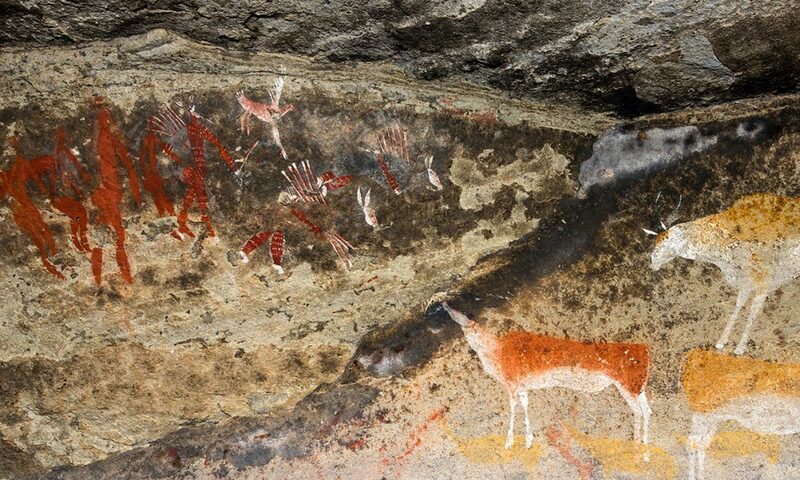 This dazzling encounter with the inventors of an animal art, done with remarkable technical skill, linked in part at least to shaman rituals, transformed his vision of the world and his artistic work. 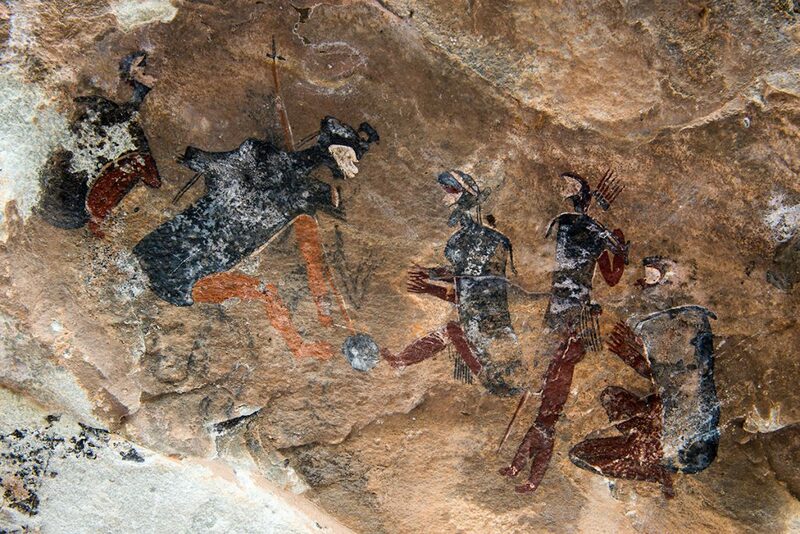 L’Animal voyant, the fruit of this effort, describes in the opening part the way these ancient pictorial manifestations are closely linked to the ritual and cultural practices of the San, these nomads who have, for the last 4,000 years, used rocks out in the open as a support for their paintings and engravings of their environment. 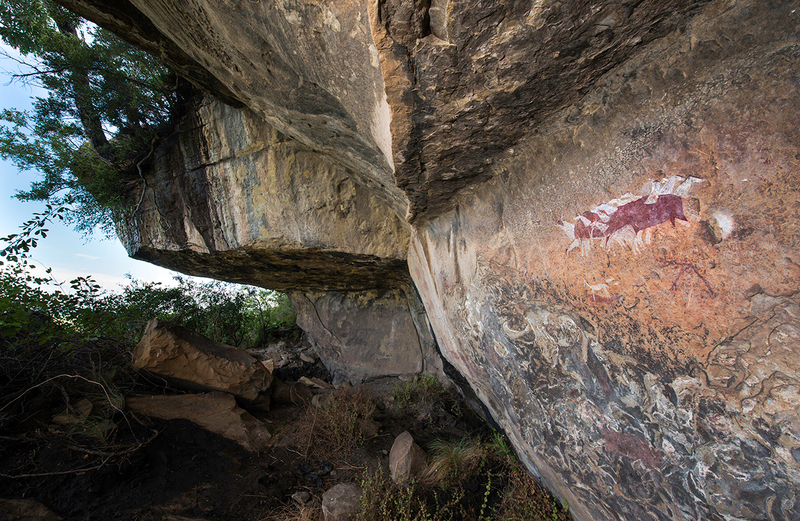 The second part features photographs taken by Renaud Ego that enable us to grasp the tremendous diversity of this rock art. 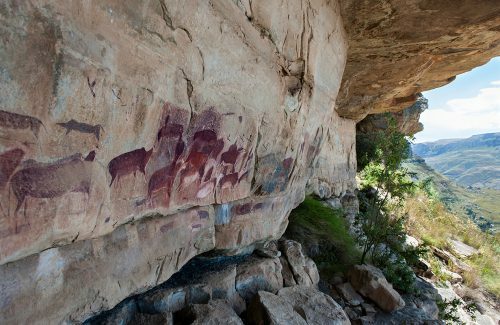 Painted or engraved, the animal figures are often extremely realistic, with mixed colours to depict the fur or coat of an antelope or bovine. On occasions, however, the animal is almost stylised, like these giraffes with markings organised in the forms of a grid. 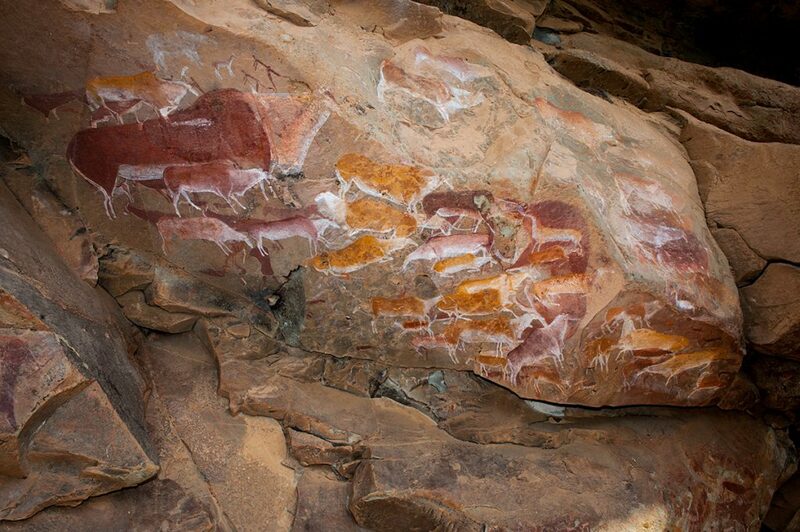 It is also possible to see a strong human presence, often in association with the rest of the representations. 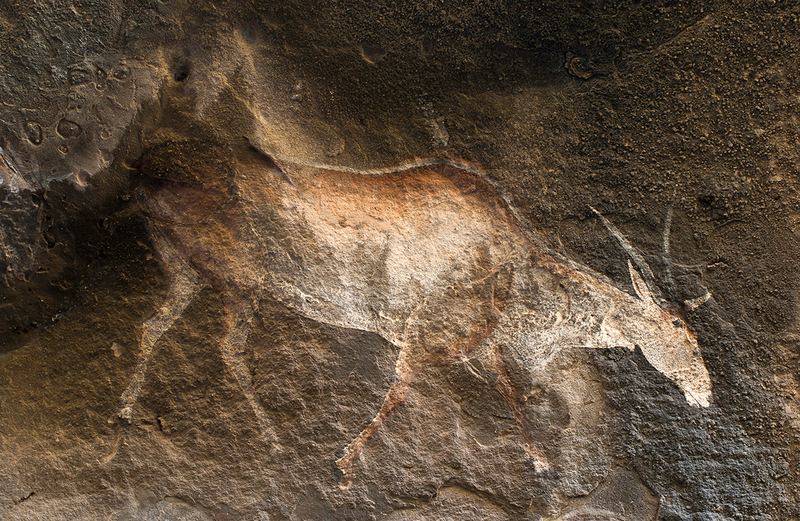 Frequently shown in a group, humans hunt, dance or simply walk. 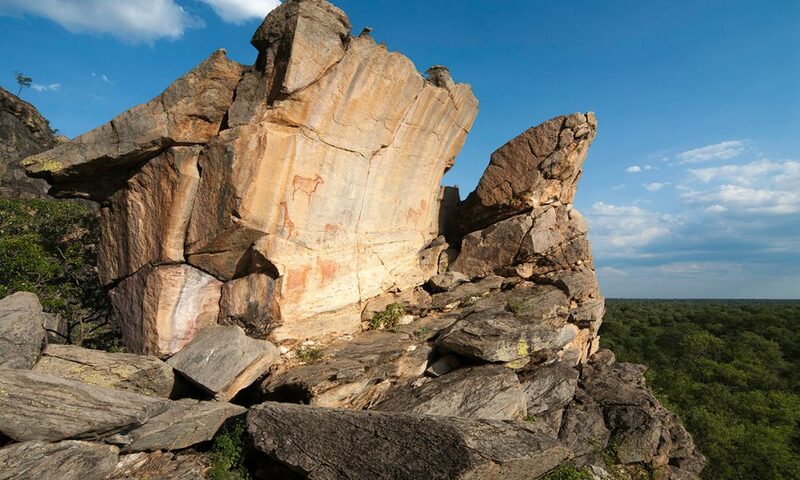 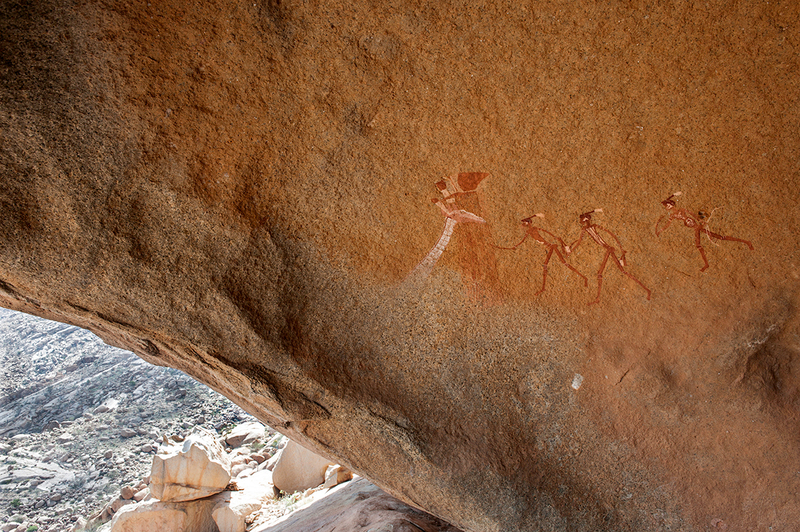 Renaud Ego is one of the few European authorities on the rock art of Southern Africa. 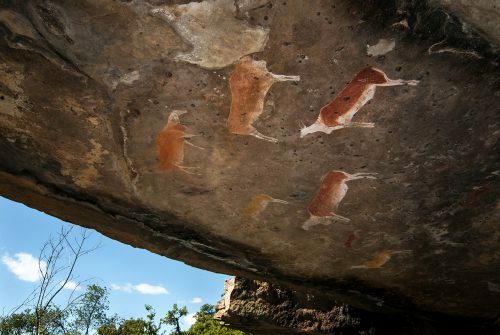 He is the author of San, published by Adam Biro in 2000, in which he reveals the Neolithic rock art engravings of the San, the “wanderers”, a nomadic hunter-gatherer people. 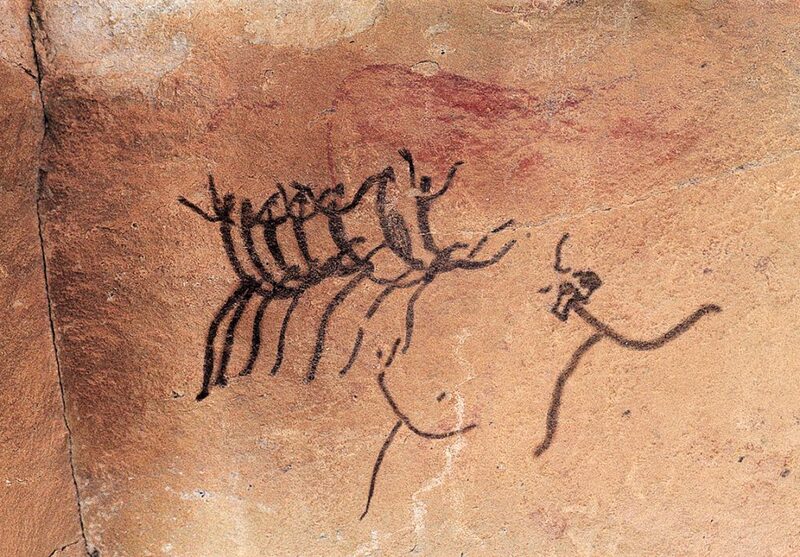 The invention of the gaze and the making of images also occupy a central place in the work of the poet and writer Renaud Ego, as in La Réalité n’a rien à voir and Une légende des yeux.